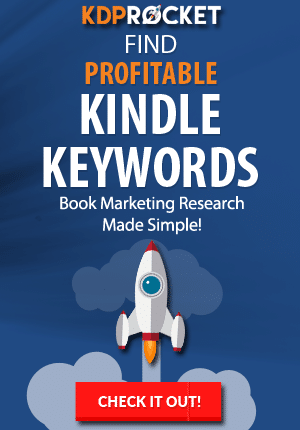 As many of you have heard, advertising your book on Amazon Marketing Services or AMS has become one the best ways for authors to get their book discovered and even thrive in a crowded Amazon market. Through AMS, you can now choose when and where you want your book to show up on Amazon – anywhere in search results or even next to another book on their own sales page. And unlike Facebook ads or Google Adwords, in AMS advertisements, you’re advertising your book to people who are ready to buy and are looking for their next book. You don’t have to be a marketing genius to figure out that that is the BEST time to get your book in front of them. My goal with every Kindlepreneur article is to go as in-depth as possible so that you, the reader, can turn around, take action and get results. But AMS is such an incredible platform that to fully utilize it and see profitable campaigns, you’d need more than just one article. That’s why, instead of writing a 10,000 article, I decided that this subject would be covered in a FULL FREE course. No…really, no catch, no nothing. Just hours of videos showing you exactly how I do AMS, and even how I did AMS campaigns for multi-NYT bestselling authors like Ted Dekker, and Pat Flynn. But, in case you’re not sure about it, let me try to show you exactly what AMS is, how you can get started and even some advanced tactics right here as well. PS: the Stuff below are a couple of the videos from my course. 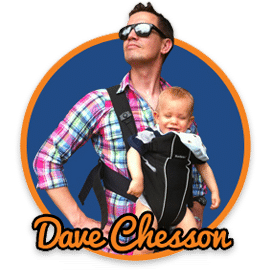 If you’d like to take your AMS book advertising to the next level, just signup for my free course. 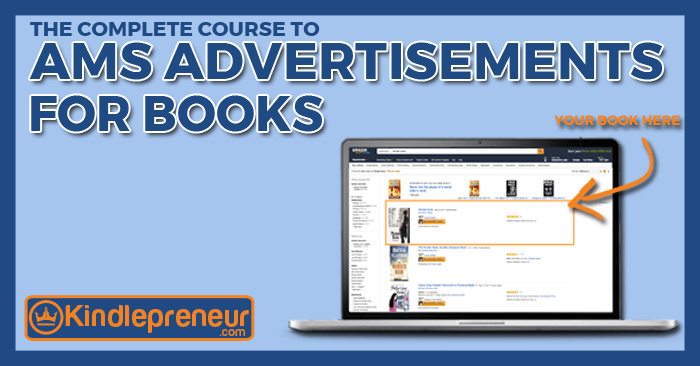 So, get access to my full free video course on AMS Advertisements for books by clicking the button below.Click To Get Access! What are AMS Book Advertisements? Amazon Marketing Services is a pay per click advertisement program. It allows you to show your book in front of hungry customers, and if they click, you pay Amazon for the click. But don’t worry, we’re talking .05 cents to as great as .45 cents. Like I covered in the video above, AMS is an book advertisement system that allows you to get front and center with book shoppers on Amazon. So, next I wan to show you how to setup your first AMS campaign and see how easy it is from the backend. 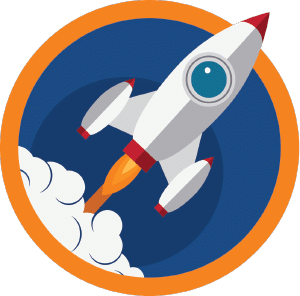 AMS can seem a little scary, which is why, in this part of my free course, I’ll show you how to setup a campaign in as little as 10 minutes. The purpose of this isn’t to go into the weeds on AMS, but to show yu the overview of what it requires and how easy it is to setup. Yeah, I know. That might have felt like a lot of steps. But that’s okay because I’ve got a checklist below to help you with those steps. Can get getting your book in front of the right buyers help you sell more books? Then yes! Most definitely. But it takes a little bit of work and analytics. A Kindlepreneur Case Study by Michal Stawicki: Undeniable results, but with good words of wisdom. A Full Report on AMS Ads by Harald at KBoards: Yeah, I know, it’s a forum. However, Harald (who if I ever meet him I owe him some coffee) went above and beyond chronicling his AMS books advertisement results. Definitely worth a read! Christoph of Authentic Story Telling and his experience: Short but more about his ‘why’ and his results. So, be sure to sign up for my absolutely FREE AMS Advertisements for Books course and start getting your book discovered on Amazon.